2018 was the year of the baby! 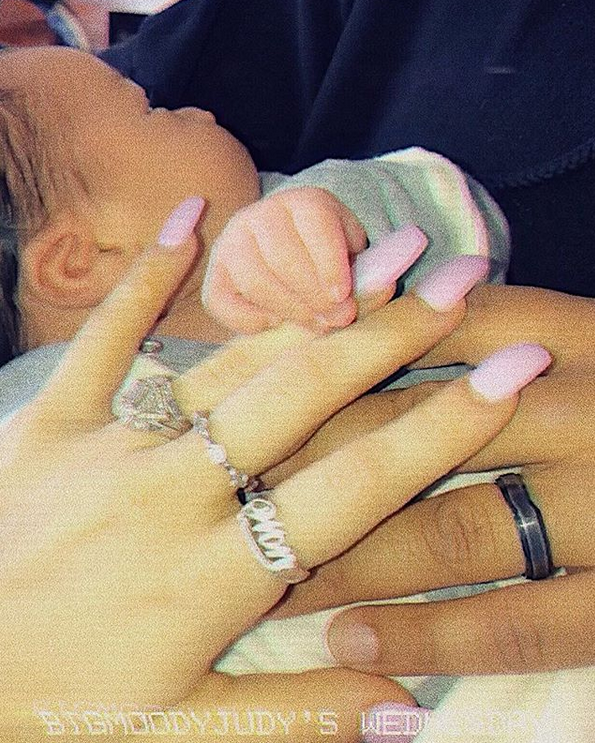 Celebs have been welcoming their new baby bundles of joy just in time for the holidays. 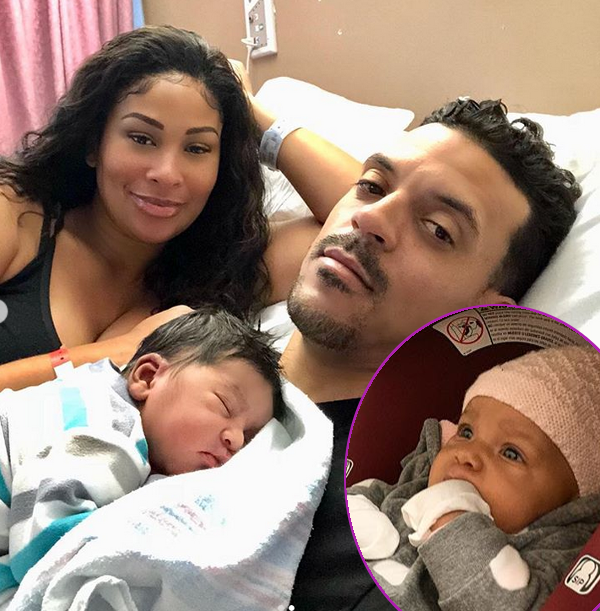 Former NBA baller Matt Barnes and his girlfriend Anansa Sims - daughter of legendary supermodel Beverly Johnson - welcomed their first child together over the weekend. 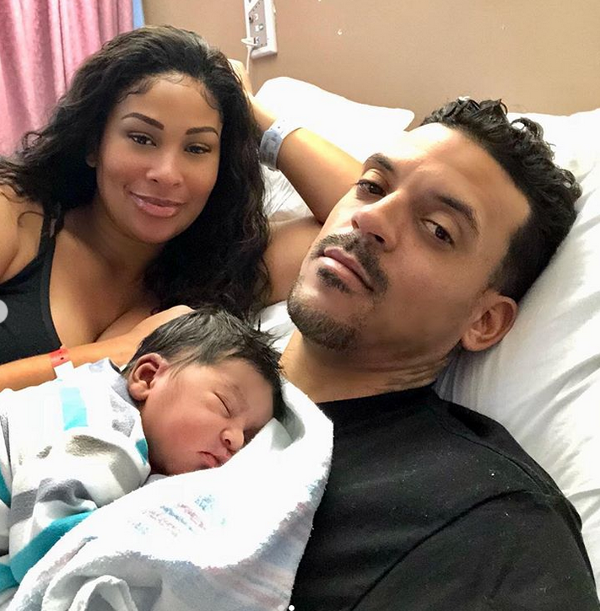 Just in time for the holidays, the couple became the parents of Ashton Joseph Barnes, aka "AJ," who weighed in at 8lbs 13oz and was 22.5 inches long. The baby blessing came right after a financial blessing for Matt Barnes. A judge sided with the former NBA baller on his request to have his $20,000/month child support payment lowered. And it was drastically reduced to $7,500 for his twin boys with Gloria Govan. 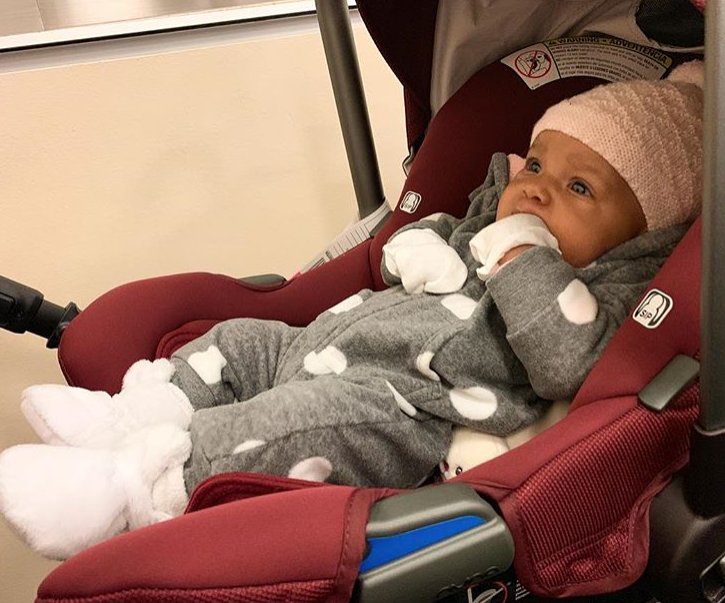 After welcoming their baby girl in October, Tyrese and his wife Samantha Gibson's daughter Soraya Lee Gibson is ready for her first flight! She's headed to LA to show out. "LA......... The big debut here we come!!! Soraya is competitive she told me this morning she’s coming to LA to show these other babies how to dress haha!," Tyrese captioned on Instagram with a picture of baby Soraya in her stroller. Sounds like Baby Soraya may be making her TV debut soon. I’m gonna jump out there and speak on the the new QUEEN of R&B! Adorbs. Congrats again to the couple. Rick Ross just introduced the world to his youngest son. 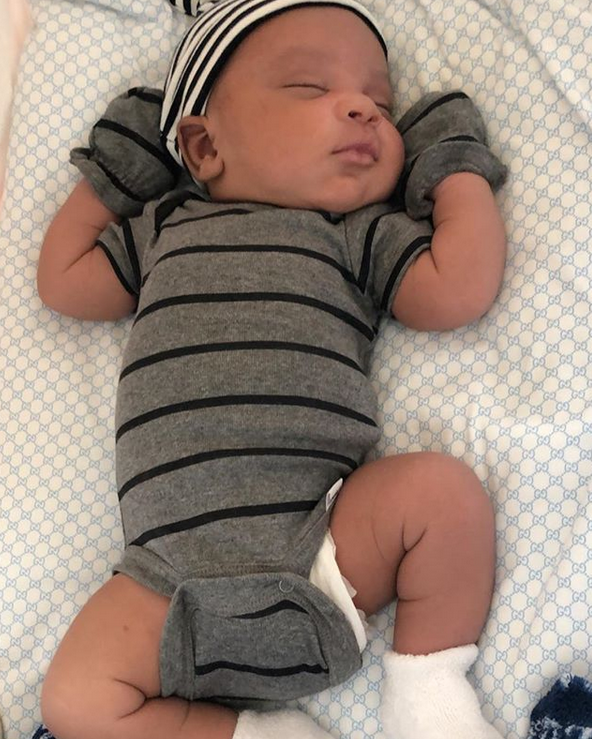 The Bawse shared the first picture of his son, Billion Leonard Roberts, whom he shares with his girlfriend Briana Camille, a month after his arrival. He was born on November 6th. "Say wut up to my amazing son @billion.heir," Rick Ross captioned on Instagram. Billion is the MMG honcho's fourth child and his second with Briana. Rozay and Briana share a daughter named Berkeley Hermes Roberts. He is also the father of a daughter named Toie and a son named William Roberts III from previous relationships. "STAR" actress Jude Demorest is relishing every moment with her baby boy Judah Coleman, whom she shares with her husband Joshua Coleman. It's their first child and he made his grand entrance into the world on November 11th. If you didn't know, the 26-year-old actress was pregnant at the same time as her "STAR" character, so no fake baby bumps were needed to film her scenes. 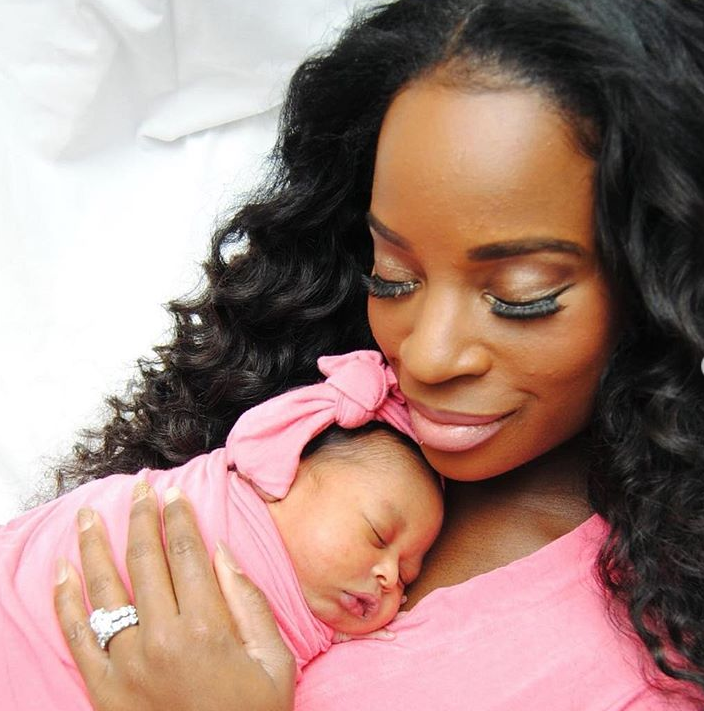 "Real Housewives of Atlanta" star Shamea Morton and her husband Gerald Mwangi are the proud parents of a baby girl named Shya Nyambura Mwangi. Baby Shya was welcomed by her parents on November 25th. Now, Shamea is all wrapped up in love, bonding with her baby girl. Shamea shared a shot of herself and her baby girl with the caption, "Mondays with my mini." Congrats to all the YBF parents!